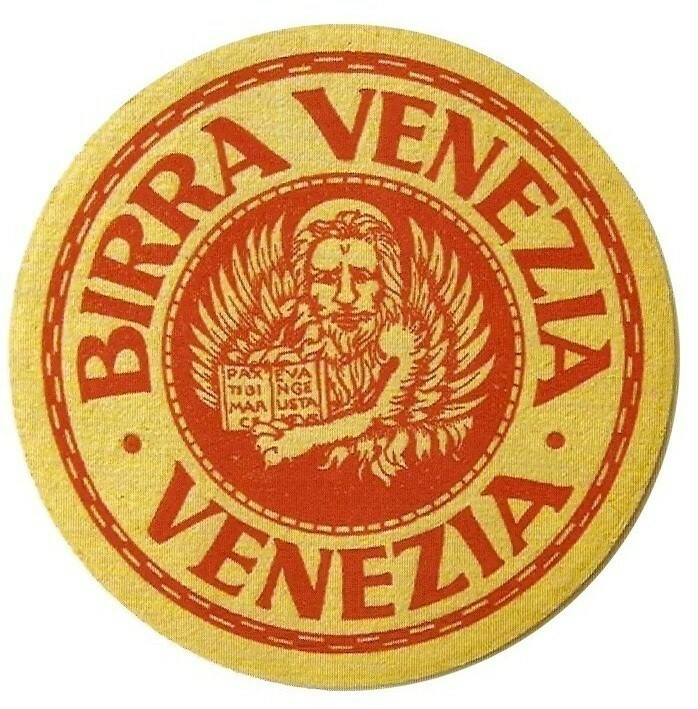 The production of beer in Venice has ancient origins, in fact, as early as 1835, in the factory of Santa Chiara, once stood the company named “Billiotti", that later would become the factory of Birra Venezia. 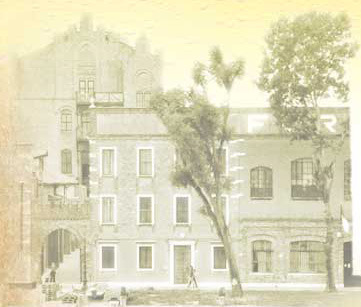 In 1902, the company changes its name and becomes "Distilleria Veneziana". The activity is transferred to the island of Giudecca, on Fondamenta S. Biagio at number 796, in a new brewery equipped with the most modern industrial systems for the production of beer. 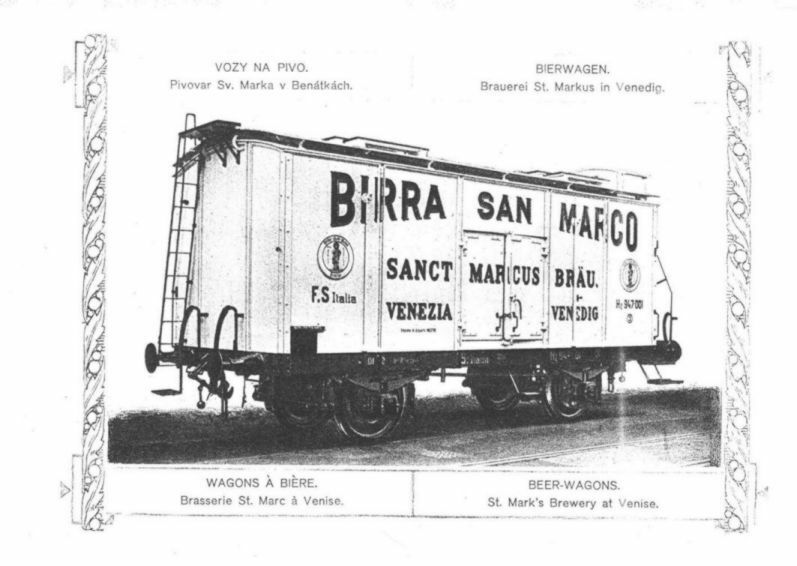 In 1908, after a brief closure for the installation of safety improvements, the company becomes "Società Birra San Marco" and increases its workforce to 130 employees. 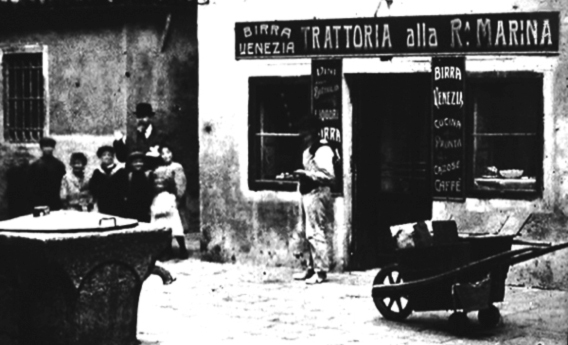 From 1913 the company changed its name to became “Fabbrica della Birra Venezia S.A.” and for many years is realizeda leading product of the Venetian industry, omnipresent in the “osterie” of the city and sponsor for the regattas in the Giudecca Canal, just in front of the factory. 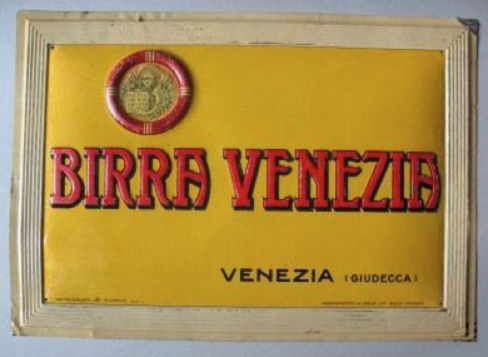 In 1929, adhering to the policy of concentration which began to spread in more areas, Birra Venezia and about ten other brands were absorbed by Birra Pedavena. 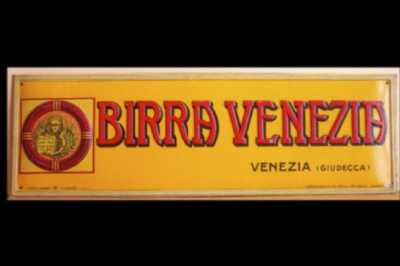 Afterwards, Birra Venezia ceased its production. In 2007, with the objective of recovering a historical past and ancient tradition, it was founded Birra Venezia Srl Company, which relaunches the brand Birra Venezia uniting the quality of the best Italian brewing production.Three types of beers are produced: Birra Venezia Bionda, Birra Venezia Doppio Malto and in 2010, Birra Venezia Bianca. 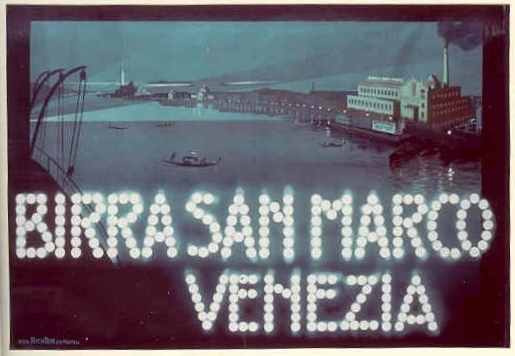 In 2015, after more than a century "Birra San Marco", the first historical brand of the island of Giudecca, is being brought back to the market, becoming part of the range products of Birra Venezia Srl, through a top-fermented beer of great character: Birra San Marco Strong Ale. In 2016 is realized a new product: Birra San Marco Pils unfiltered. Our beers, available in Italy and abroad, are produced using only the finest raw materials, carefully selected hops, early spring buds of pure barley malt and fresh spring water from the Dolomites, following a traditional process of fermentation and maturation of 6-12 weeks.